Custom listing to include the cost of the balance for the team order. Many digital items are available for immediate download. Others are personalized and digitally delivered via email or professionally printed and shipped directly to your home. For printed items a print proof will be emailed to you to check for errors only. Design changes made at that point are subject to additional fees. If there are no errors in your artwork, upon approval your artwork will be professionally printed and shipped to you. 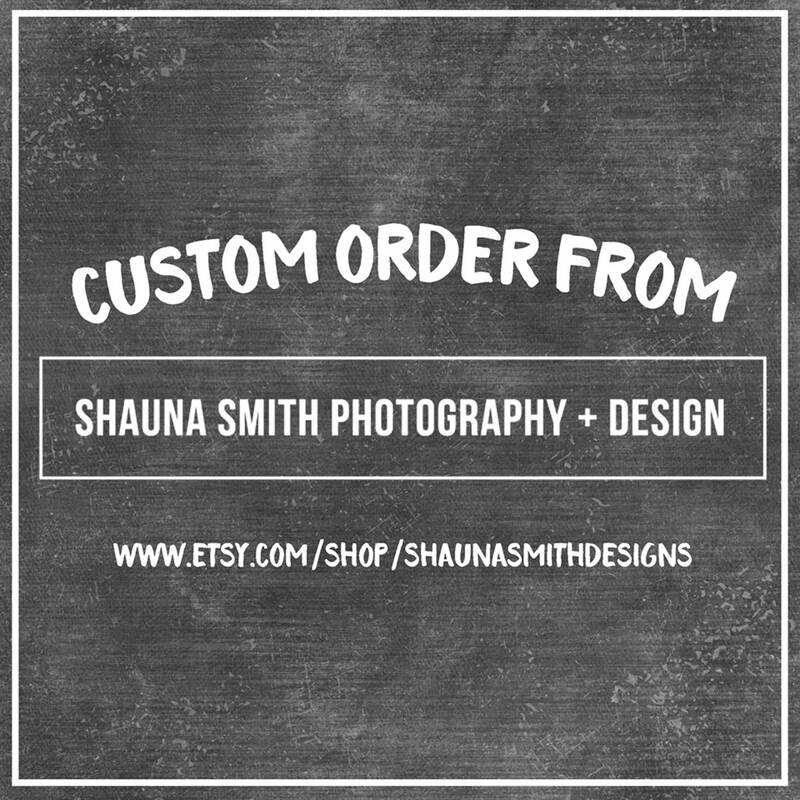 If you need a RUSH ORDER, please purchase my "Rush Order" item in my store.